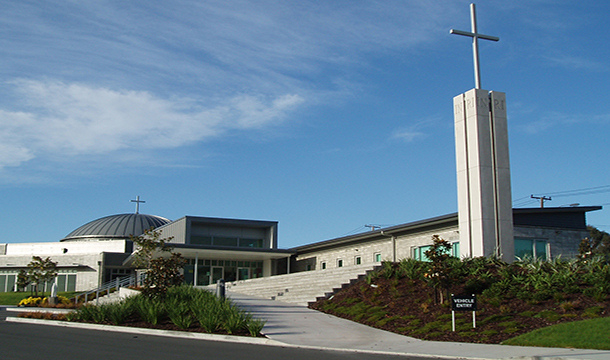 This project comprised the reinstatement of Christ the King Church and School as part of the State Highway 20 Mt Roskill Extension/Waterview Connection roading project. 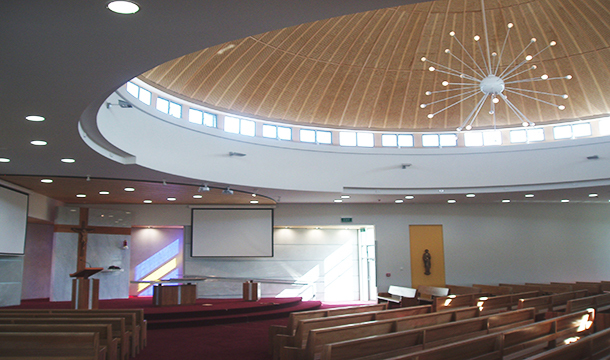 An agreement between the New Zealand Transport Agency and the Roman Catholic Bishop of the Diocese of Auckland was reached for the reconstruction of the Parish Church, Presbytery, Parish Centre, Hall and Primary School as a result of land acquired for the roading project under the Public Works Act. 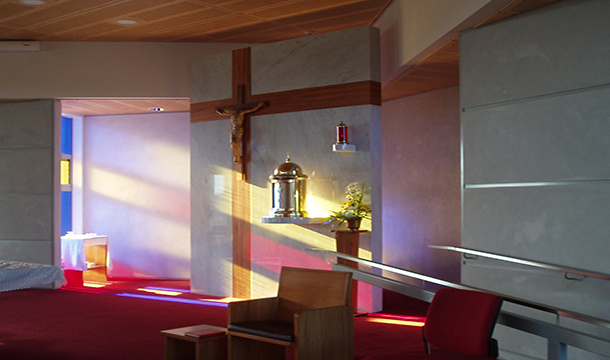 The Church assumed responsibility for the planning, procurement and management of re-instatement work. RDT Pacific’s role was to represent the New Zealand Transport Agency, effectively acting as funder’s representative as well as ensuring work was undertaken in accordance with the Public Works Act Agreement. Reinstatement work was programmed to allow construction of the State Highway project to progress at this location. 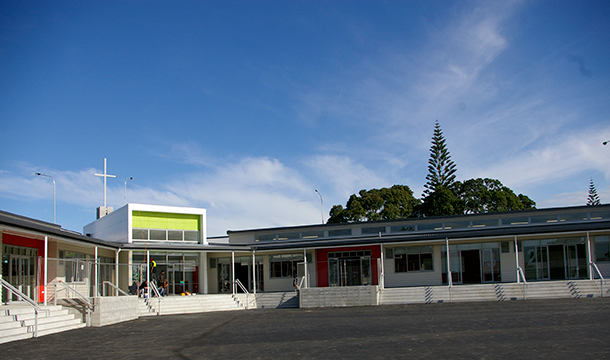 The project was completed ahead of this schedule and within the agreed budget for reinstatement.